The Imperial Confidence in Concept (ICiC) flagship scheme aims to develop Imperial’s early translational research portfolio by providing pilot funding to bridge the gaps between ‘discovery research’ and attraction of follow-on funding for clinical translation of novel therapeutics, devices and diagnostics. 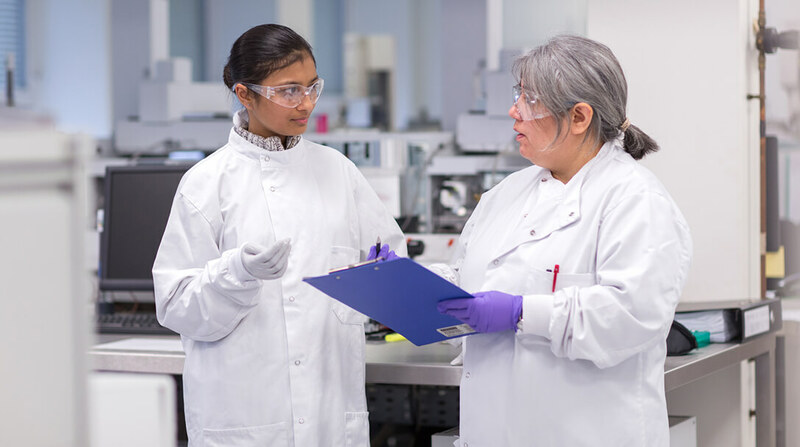 These awards form a crucial part of the NIHR Imperial BRC’s translational pipeline, by initiating ‘pull-through’ of new science from our Faculties of Medicine, Natural Sciences and Engineering. This year, a total ICiC fund of £1.8m was available from our MRC Confidence-in-Concept award, together with contributions from the NIHR Imperial BRC, the Imperial College Wellcome Institutional Strategic Support Fund (ISSF), EPSRC Impact Acceleration Accounts and HEIF funding, and the NIHR Royal Marsden/ICR BRC. In addition, our partnership with AstraZeneca offers the AZ Innovation Fund, which is run as part of the ICiC. Following the sixth ICiC competition (in 2018), the cross-College panel, chaired by Professor Roberto Solari, selected 26 projects for funding, each worth up to £80,000. For the full list of successful proposals, and further information on the scheme, please refer to this article.